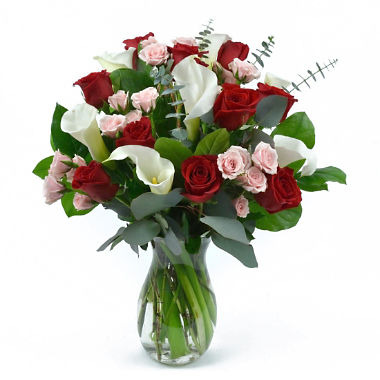 Nothing says elegance like a luxurious bouquet of Calla lilies. 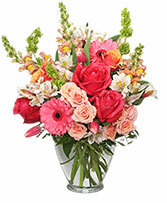 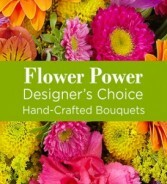 Make an impression by sending these beautiful flowers to a lucky recipient today. 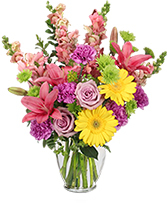 Whether it's a birthday or holiday exquisite Calla lilies picked at the peak of perfection make a wonderful gift.